Its going down! We got a couple of very special legendary emcees in the house. – Suntonio Bandanaz – Rainwater Conglomerate – The Infinite of Tribal productions. 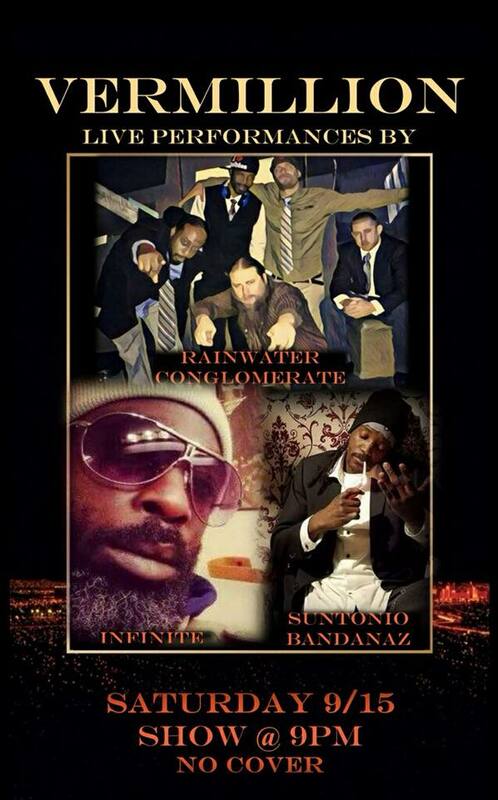 Rainwater Conglomerate, Suntonio Bandanaz, The Infinite.